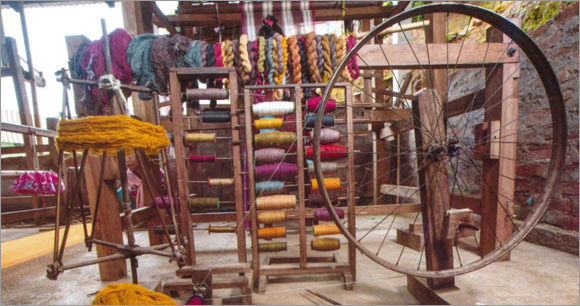 Sericulture and Weaving in Meghalaya are the two most important cottage based, eco-friendly industries in the rural areas. These twin industries portray the cultural ethos and rich heritage of the people of the State. In the absence of a textile industry, Sericulture and Weaving can play an important role for the production of Silk fabrics and hand woven fabrics of ethnic designs.